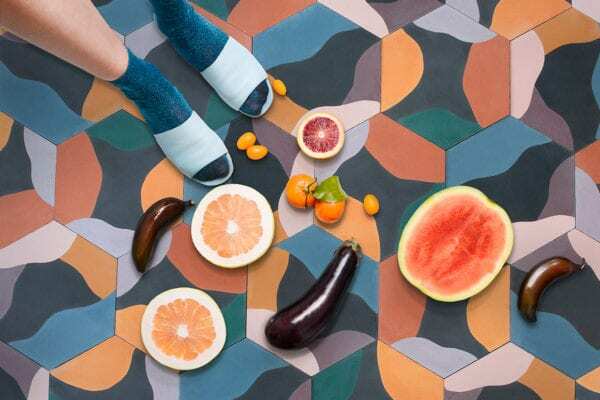 Fruit Salad Handmade Cement Tiles by Juju Papers. Historic Victorian House in Portland Renovated by Jessica Helgerson Interior Design. Storefront Library Installation in NYC by Abruzzo Bodziak Architects.